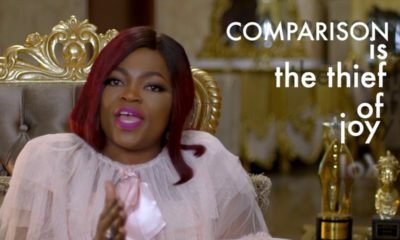 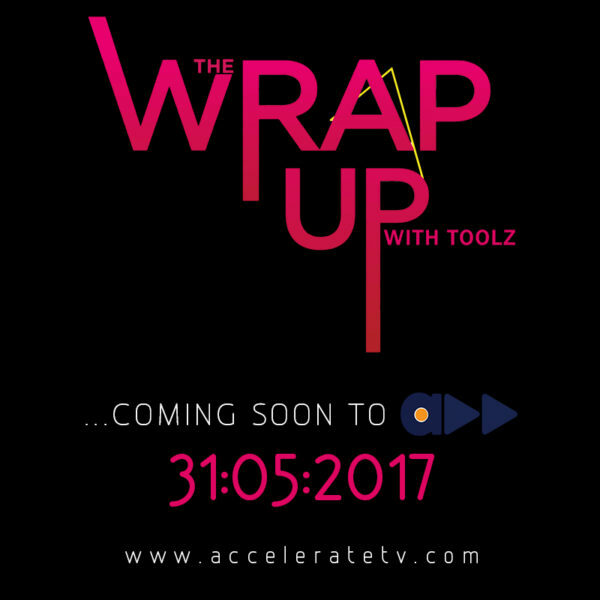 Accelerate TV is proud to present The Wrap Up with Toolz the latest show out of the Accelerate stables and it is going to be huge! 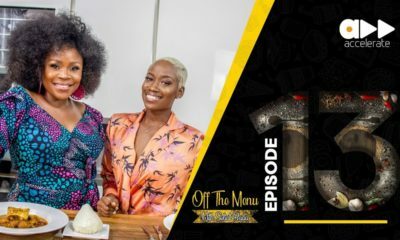 Tolu “Toolz” Demuren has not been on our screens for a while as she has been cooking up an exciting new show with the Accelerate team. 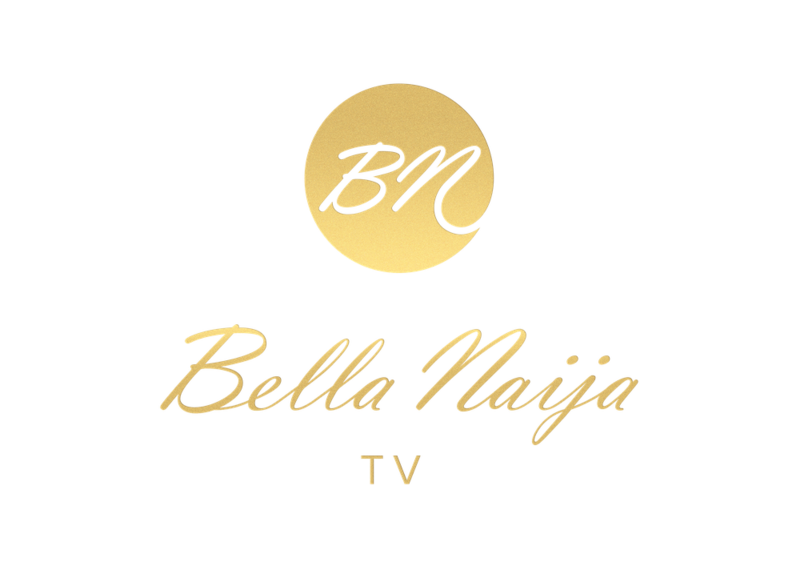 With the help of your friendly neighbourhood bar man, Oscar aka “Mix-Chevious”, they get all their celebrity guests Niniola, Dj Obi, Ebuka, Oreka, Juliet Ibrahim and much more to spill the beans and open up like never before. 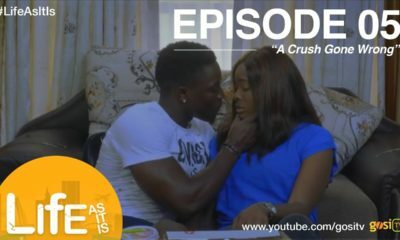 This is one show not to miss and will be premiering on the 31st of May on Accelerate TV.